Teen martial arts Toronto North York school that offers well-organized classes for teenagers ages 13 to 16. 1666 Bayview Ave, #200, East York, ON. Sign up for our teen martial arts Web Special for 3 weeks of unlimited classes or contact us to schedule a FREE trial class – (416)440-2828. Take the first step to discovering a new you! The city’s leading martial arts program for teenagers. It is safe to say that most teenagers are not interested in a boring kids karate class where they are performing moves against an imaginary partner. They are probably not motivated by the idea of trainng alongside grade 3 children. Our teen martial Arts classes in Toronto are just that – for teenagers! We offer a powerful Martial Arts curriculum that incorporates the best of muay thai, Korean jiu-jitsu, self-defence hapkido, and Kickboxing. Test-drive our program… discover the T.H.A experience. Not a problem. 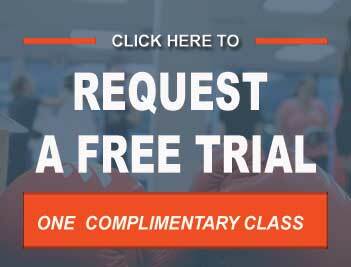 You can request Information on Class Times, Bookings, Membership Prices, or to learn about our 3-week trial! We’ll also share some of our insider training tips, technique videos and at-home-workouts as a bonus. Common Questions About Our Teen Martial Arts Program. Can I try a free class? Sure you can! Scroll down and click on the button to book a trial. 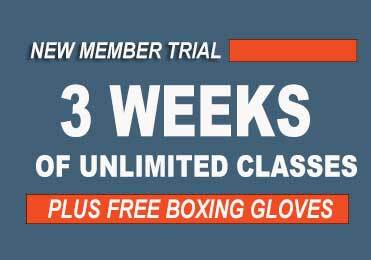 If you prefer a long trial period, you can enrol for our new member trial special which comes with a complementary pair boxing gloves. Will there be other beginners in my classes? Yes! We also have instructors who work hand-in-hand with you to help you master the techniques you are learning. 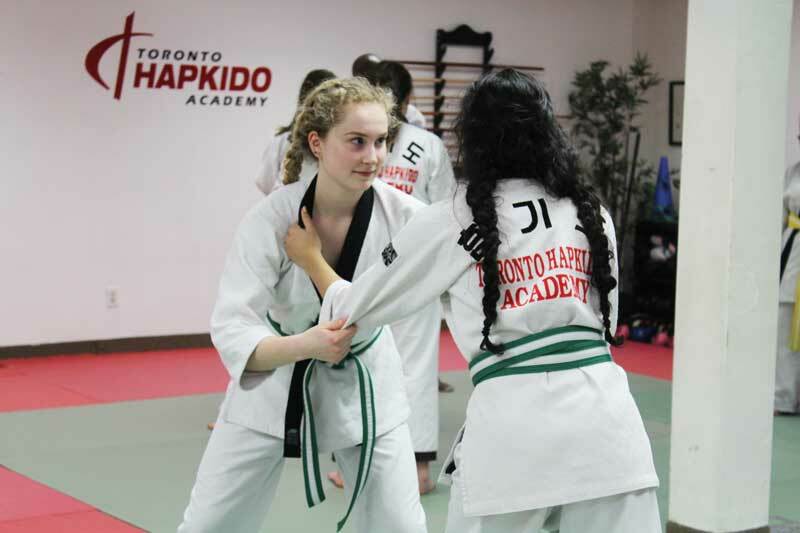 Toronto Hapkido Academy’s teen martial arts Toronto north york classes are fun, safe, and beginner friendly. Furthermore, we organize the curriculum in a way that allows new members to join at anytime. What self defense skills will I be learning? Our teen martial arts classes are a blend of muay Thai kickboxing, Korean jiu-jitsu, and hapkido – our core system. Hapkido is an ecclectic martial arts discipline with a coheasive set of principles that explores the relationship of human physiology and self defense. You will be learning striking, kicking, throwing, joint locks, take-downs, chokes, etc. for self defense for when standing and on the ground. Your classes are a lot of fun and you get to work out with really great people. What days are the classes offered? We offer daily beginner-friendly classes 5 times a week. Please note that trial classes are by appointment only, and should be accompanied by a parent or guardian. Is this safe or will I get hurt? No you won’t! An emphatic awareness of our members’ safety is one of our core values. Beginners work with beginners, and the advanced students with each other. We also have seperate classes for sparring that interested members may attend. Is this like Jiu Jitsu or MMA? Not quite. Mixed Martial Arts (MMA) and Brazilian Jiu-jitsu (BJJ) are buzz words thrown around alot. Our commitment is offering teen martial arts lessons that are safe, progressive, and practical for everyday life. Are there girls in your classes? Yes there are! They even make up a good size of our staff and instructor team. We also have lots of amazing higher ranked female martial artists in our classes. It is part of our core values to offer a classroom environment that is inclusive and not gender dominated. How long are the classes/sessions? The teen self defense North York program at T.H.A Martial Arts is offered all year round. Each class is an hour long, and designed to accomomdate new members joining at any time. 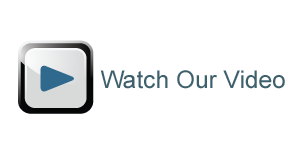 What’s Different About Teen Martial Arts Toronto Hapkido Academy Offers? Teenagers enjoys our classes because they are empowering, egaging, and lots of fun. You will discover time-tested techniques for self-defense, support from a nurturing community, and enjoy workouts that help get you in amazing shape. The teen martial arts lessons teach powerful kicks, punches, throws, ground escapes, and submissions. Above all, you will also learn how to counter and defend against all these too! You will also enjoy workouts that will give you rock-body fitness, amazing stamina, and a renewed sense of confidence. teach you a Powerful Self Defense System. Hapkido – lightening-quick joint locks and effortless throws. This martial art is renowned for its clever redirection an opponent’s attack and using their own force against them. We teach you how to use leverage and skill, not strength, in subdueing an attacker. Because you are using your body at all times you’ll start seeing improvements in your cardio and & strength. Kickboxing – fast reflexes and sharp moves. Learn authentic kickboxing moves wearing real boxing gloves and gaining awesome skills. All aspects of the training is safe, beginner-friendly, and tons of fun. The Kickboxing portion of your classes are also organized to offer great toning muscle and a fat-burning workout. You also don’t have to worry about getting beat up or hurt. Muay Thai – the science of 8 limbs. Muay Thai is regarded as an efficient form of striking by many pro fighters. However, you don’t need to be a pro to experience the benefits of muay thai training. It incorporates all 8 limbs of the body for effective martial arts skill. In our teen martial arts classes you will learn to throw powerful punches, elbows, kicks, and knee strikes for athletic conditioning and self defense. Gongkwon Yusool – ground escapes and sneaky submissions. Hapkido is a Korean Martial Art that evolved from Jiu Jitsu. It shares similar self defense moves seen in mordern Jiu Jitsu. Gongkwon Yusool is an off-shoot of Hapkido that teaches how to protect your self on the ground. The ground game seems to be a favourite among many of our teen martial arts Toronto members. Our teenager classes teach how to protect yourself if you are on the ground, using easy escapes and jiu-jitsu type submissions. Toronto North York’s Best Teen Martial Arts Program. T.H.A Martial Arts’ teen martial arts classes in Toronto offers an exciting, non-intimidating, and beginner-friendly program to teenagers. We have an action-packed martial arts curriculum is designed to teach you how to handle yourself in any situation using the body’s natural instincts for self-protection. Contact us to get started. You’ll love what we do! follow up to answer any questions you may have. We are happy to assist with your questions and help get you started with one of our awesome classes. Adults, kids, and teen martial arts lessons. This is the best activity I have ever had my kids participate in. The instructors are engaged, competent and involved. Great discipline! Our 7yo and 4yo both attend T.H.A and we couldn't be happier with the decision to join 2 years ago. What appeals most to us about Hapkido is the value system that is instilled within each person there. Our children learn about personal responsibility, respect, discipline and honour. The environment is warm and friendly, and the instructors are really wonderful with the kids. We're proud to call this our Dojo and will continue to send our children here for many many years to come. My family’s experience with Toronto Hapkido Academy has been nothing short of fantastic from my very first phone call to ask for information to my daughter’s most recent class. The organization, staff, and classes are top-notch. Everything you could hope for in a martial arts school! My family has been a part of the Hapkido Academy community for 6 years and the benefits cannot possibly be counted! I feel incredibly lucky that both of my sons have been learning this martial art since they were 4. It has instilled self value, confidence and a mind body connection that extremely useful in all they do on and off the mats. The instructors take the time to learn about each child. They have created a welcoming learning environment for all who walk in the door. The adult classes are as challenging as you would like to make them. However, there is a balance of structure and pure enjoyment! I love this place!! I currently attend the fitness kickboxing classes. I love the convenience of the drop in schedules and the instructors are so kind - they are always willing to encourage and support members. There is a great sense of community at THA and I always look forward to my classes. It is an empowering and fun way to get fit and just boost mood and energy in general! My 6 year old has been with this program for about one year and we are having an excellent experience. Their program includes physical and mental exercises and discipline as well as valuable life lessons. They run a tight ship! I have also enrolled in the adult program. Very impressive! This is an amazing martial arts school!My daughter has been taking classes here for a few months, and from t he very first day we were amazed by how good the instructors are and how kind, welcoming, and fun they make their lessons. There is a very clear sense of respect going both ways, of the fact the instructors care about each and every kid learning to do hapkido, and of constant encouragement to try and persevere and continue to get better.You can see the instructors enjoy and have fun teaching these kids, and you can see the kids respond to that. It's wonderful to watch the little ones master skills they didn't have, and it's great to see them take to heart the habits and ways of thinking that they talk about at the beginning of each lesson. In short, this place is something special, and we're grateful to be a part of it. I would strongly recommend this for anyone wishing their kids practice and develop their physical abilities, and to practice focus, respect (of self and others), discipline, hard work, kindness, patience... the list goes on.Thank you! and please keep doing an amazing job!